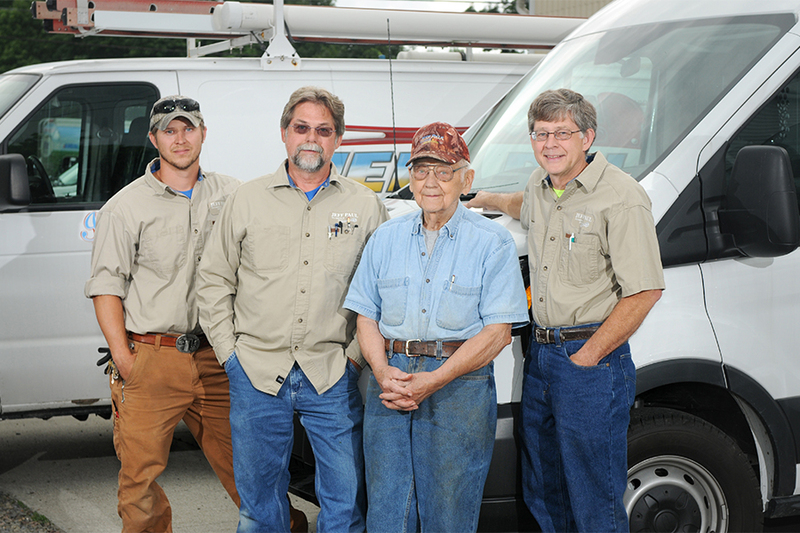 Jeff Paul Plumbing and Heating has been a family owned and operated company since 1977. We pride ourselves on providing the high quality of service and very personal touch that only a family company can offer. It is our belief that each and every customer deserves to be treated with the same respect and honesty as a member of our family. Our top-ranked customer service and superior quality of work can be attributed to this belief. In 1977 we started small, but over the years more and more people have accepted our offer to join the family. While we’ve grown to meet the expanding needs of these customers, we’re always careful not to jeopardize the value and quality of service that have been our trademark since the beginning. Our commitment to excellence is what got us this far and we plan on honoring this commitment long into the future.